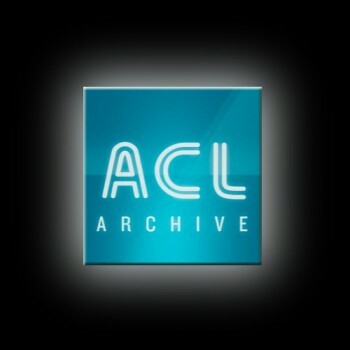 We’re excited to give our fans more access to Austin City Limits through the new ACL Archive app. The app features some of the best ACL performances, including influential artists like Pearl Jam, Coldplay, Willie Nelson and more. The free app gives you access to three full episodes for your enjoyment. Additionally, for $2.99 per month (or $29.99 per year), users can subscribe to Austin City Limits and unlock access to unlimited HD-streaming of new videos (including full episodes and individual songs), high-res photos, and full-length interviews released each month. We think this is a must have for any music lover and hope you do too!